Fall Programs - Now Enrolling! 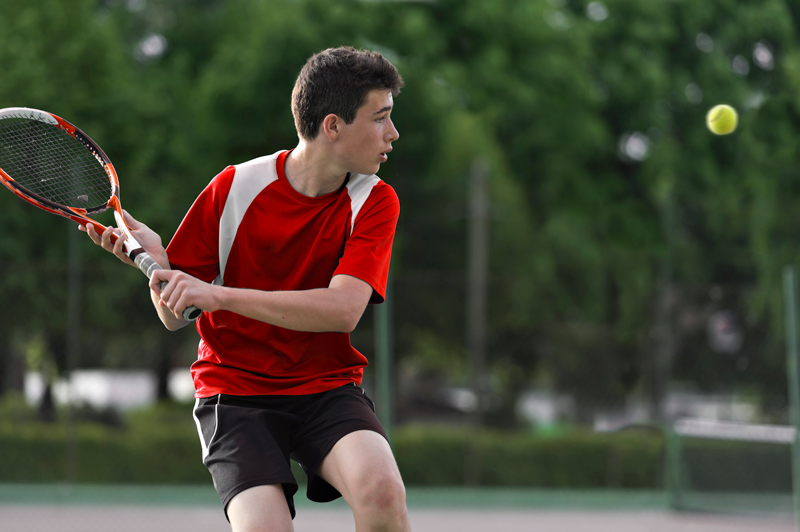 We have academy classes designed to fit all tennis levels and ages. Our Junior Tennis Academy is a year-round training program and focuses on developing players to reach their maximum potential. The experienced King Daddy Sports staff will provide the needed structure for players to develop properly through their junior years and beyond! We train top tennis players at all age groups. Our tennis students train hard, practice with a purpose, and get experience competing.  With King Daddy Sports you get fully customized tennis lessons according to your needs, goals, and aspirations. King Daddy Sports provides Houston a dedicated, passionate, and experienced team of teaching professionals! We have produced players that have gone on to star at prestigious universities and compete professionally! Let your kids learn tennis skills they'll retain for life from the #1 Tennis Academy in Houston - King Daddy Sports! To promote competition, enthusiasm, and advancement among top ranked junior tournament players, we provide world-class tennis instructions to help these juniors realize their potential. This class is designed for current Texas ranked Supers & Champs level players! We demand focus, intensity, and passionate practice time that allows for the best training environment in Houston! © 2019 King Daddy Sports All Rights Reserved.